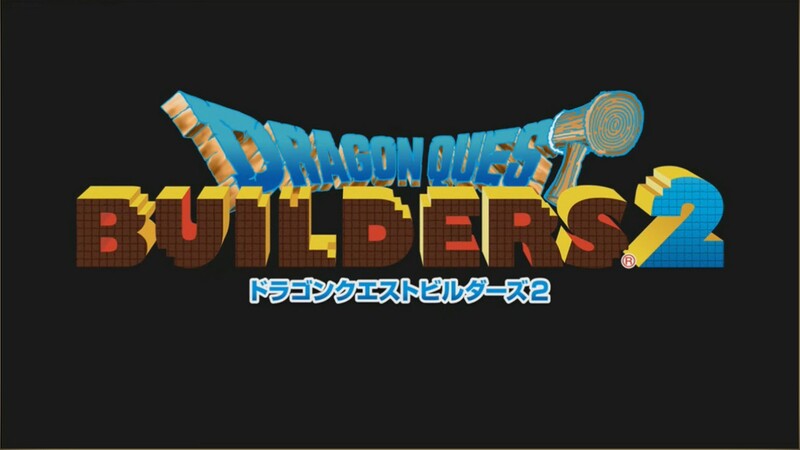 Dragon Quest Builders 2 has been announced officially per Square Enix. This time around though, you’ll be able to purchase the game for the Playstation 4 & Nintendo Switch. The game was revealed yesterday during the Dragon Quest Festival this last weekend in Tokyo, Japan. The sequel promises to bring new features not found in the original, including the ability to transport in the world of Dragon Quest Builders 2 using the hang glider. Expect the sequel to bring lots more new content, abilities, and game-play to the table.